Dr. Thomas Law is one of the premiere doctors in New York who specialize in the art of surgical hair restoration. Dr. Law’s expertise is sought by patients from all over the country as well as from overseas for his consistently exceptional results. Dr. Law has over thirty years of experience solely in hair restoration and is devoted to providing extraordinary and natural looking results. 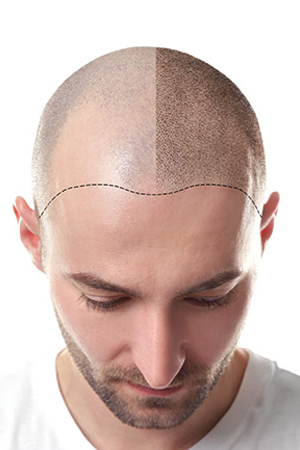 Dr. Law performs all hair transplant procedures himself. Born in Washington, D.C., and raised in Bethesda, Maryland, Dr. Law grew up with a passion for sports and music. His interest in baseball was encouraged and he attended the University of Maryland with a scholarship for the sport, and made varsity letterman for 3 years. He graduated in 1974 with a Bachelor of Arts degree in Economics and Premedical Science. Thomas Law then attended the George Washington University School of Medicine, during which he was awarded with the United States Health Professions Scholarship, and entered into the Army Reserve. Upon graduating with the M.D. 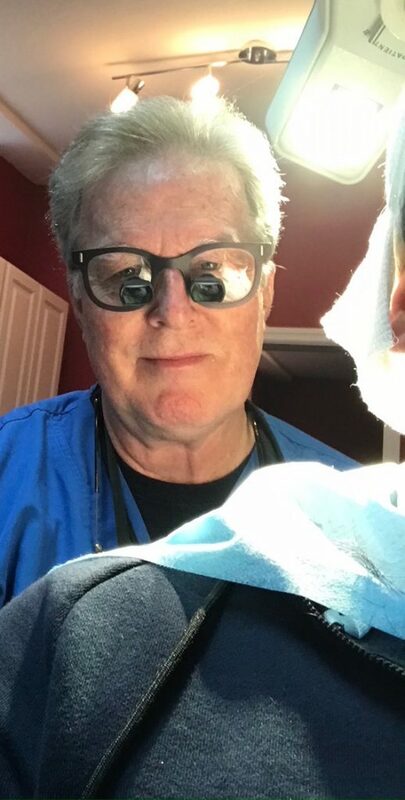 degree in 1980, Dr. Law began postgraduate medical training at the Tripler Army Medical Center in Hawaii, completing a General Surgery internship in 1981. Then, he completed the U.S. Army Aviation Medical Course, was awarded his flight wings and become of flight surgeon. Dr. Law then spent the next 10 years in a varied and fulfilling career with the U.S. Army Medical Corps. He has been stationed and completed many challenging medical assignments in various locations such as West Germany, San Francisco, Washington D.C., and North Carolina. During his time with the Army, he has held many important positions, such as the Medical Director of Outpatient Clinics and Physical Exam sections, an Emergency Room physician, and even as a Flight Surgeon providing medical care to the aviation population, which has provided him with a breadth of extensive medical experience. In 1991, Dr. Law was honorably discharged from the U.S. Army Medical Corps with the rank of Major, and decided to specialize in hair restoration surgery. He has since dedicated himself to perfecting this specialty in his private practice in New York City. Dr. Law has been recognized by his colleagues for his outstanding work, and has been referred to by satisfied patients, hairdressers, and even other doctors in the cosmetic field. Dr. Law devotes himself to solely one patient a day, using his experience and knowledge to ensure that each patient attains consistent, natural looking results. Dr. Law’s surgical practice is devoted solely to helping patients with hair restoration. He believes in the importance of keeping up-to-date with the latest medical advances in hair restoration and is a member of numerous medical societies for that purpose. These prestigious societies include the International Society of Hair Restoration Surgery, the American Society of Hair Restoration Surgery, and the International Alliance of Hair Restoration Surgeries. Dr. Law is board-certified and licensed to practice medicine and surgery in New York, California, and Virginia.